LONDON, 2018-Mar-28 — /Travel PR News/ — easyJet, Europe’s leading airline, has today announced a long term partnership deal with visitBerlin, the capital‘s official promotional organisation, which will see the airline become one of its main transport partners. The airline will join forces with the tourism agency to promote tourism in Europe and Germany to Berlin. The deal builds on a €5m advertising campaign by easyJet to launch services to and from Berlin Tegel. Through the first ever strategic partnership, easyJet and visitBerlin will develop different areas of collaboration, from creating and spreading great local content that will inspire the world to visit Berlin and experience its culture, people, atmosphere and lifestyles to digital and social media activities. Additionally the partnership will generate revenue for visitBerlin through the sale of the Berlin WelcomeCard on board and we will exchange information to continuously develop the network and services. The campaign #berlinwelcomesyou, which will run from summer onwards, will act as an umbrella brand to help travellers get the most out of exploring Berlin. Last year easyJet flew 3.5m international passengers into Berlin. That’s more than any other airline including Lufthansa and with our expansion at Tegel this will increase by 60% year on year to 5.6m visitors. 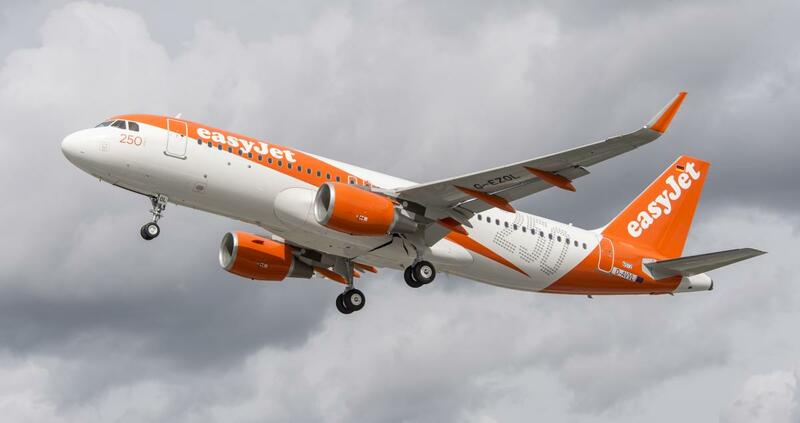 This establishes easyJet as Berlin and Brandenburg’s home based carrier, with almost 16 million passengers travelling to and from the two airports Tegel and Schönefeld. Customer can choose from more than 100 destinations from March onwards and 28 of these destinations are only operated by easyJet. This entry was posted in Airlines, Tourism, Travel, Travel Management, Travel Marketing, Travel Services and tagged Burkhard Kieker, easyJet, Thomas Haagensen, tourism, visitBerlin. Bookmark the permalink.